Sweet: "Movin' On" is a finalist in the Bare Bones, Folk/Americana and Lyrics categories. "The Price Of A Song" and "Blasphemous Kiss" also made it in the Lyrics category. "Hearts Wide Open" now on CD Baby! "Hearts Wide Open" was the First-Place Christian Category Winner in the 2016 Dallas Songwriters Association Songwriting Competition. 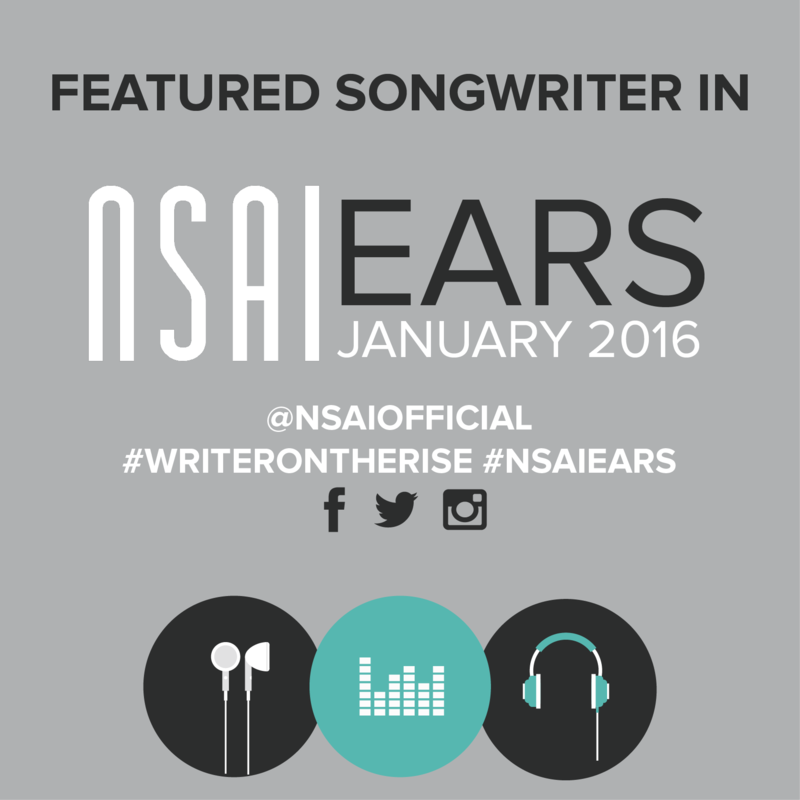 "The Price of a Song" Wins NSAI Lyric Contest! New release - "Blood on Our Hands"
Pleased to learn that my lyric, "If I Step Onto That Train" won 2nd Place in the Dallas Songwriters Association lyric competition! New Recording of "When You Found Me"
Cheap Motel was a 2nd-place winner in the Dallas Songwriters Association Spring 2017 Lyric Competition! Thanks to Scott Thorn for contributing some great lines to this song!